Beautiful home on over 20 acres with private creek frontage. Detached 40x80 shop building with guest quarters. Main home boasts a private setting on an elevated site, covered deck with views across valley. Hardwood, tile, and granite finishes throughout including beautiful vaulted ceiling in main living space. Forested portion of property is parked out and offers additional building sites. Significant recent improvements to home and property. 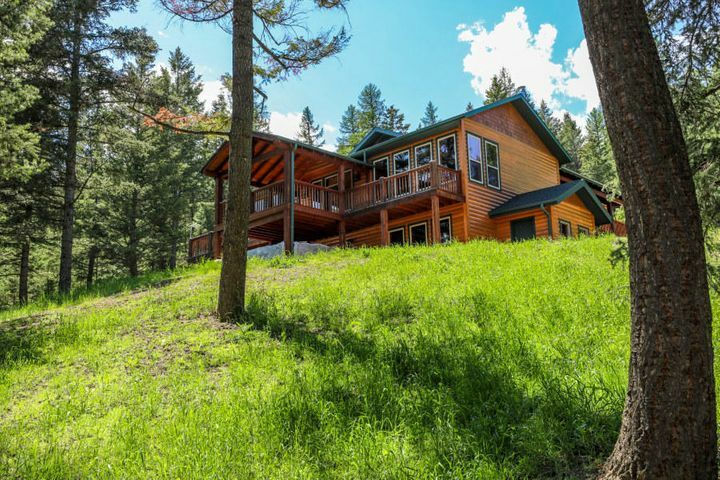 Remarks: Beautiful home on over 20 acres with private creek frontage. Detached 40x80 shop building with guest quarters. Main home boasts a private setting on an elevated site, covered deck with views across valley. Hardwood, tile, and granite finishes throughout including beautiful vaulted ceiling in main living space. Forested portion of property is parked out and offers additional building sites. Significant recent improvements to home and property.